In this article we will explain how you can remotely manage a standalone Hyper-V Server 2008 R2. 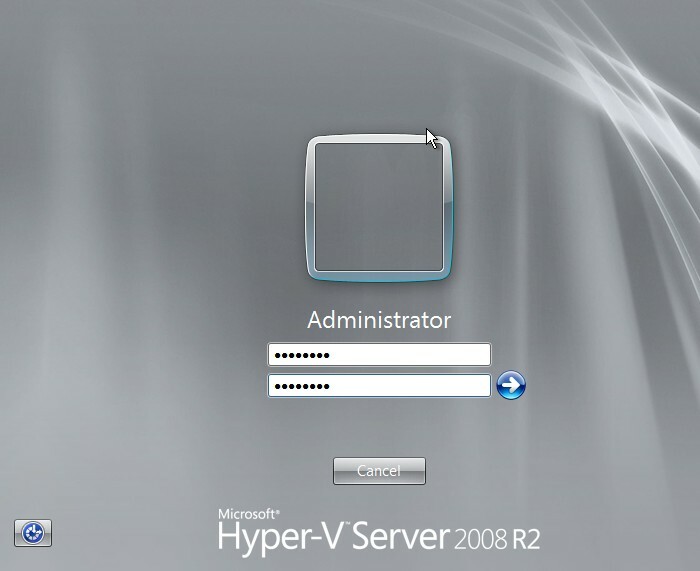 The standalone Hyper-V 2008 R2 is also the free Hyper-V server which can not take any other roles and can only be the baremetal hypervisor. 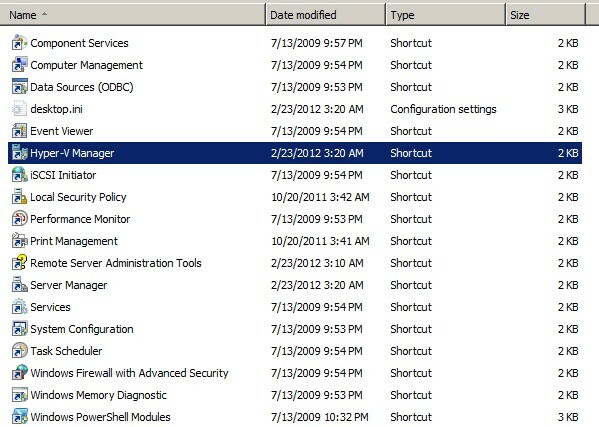 Also, Hyper-V 2008 R2 standalone server has no GUI and can be managed from the console using a command line interface only. 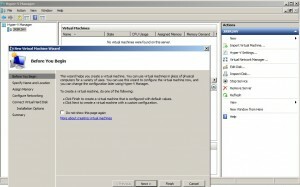 If you are interested in knowing what are the differences between the free and paid version of Hyper-V, check out our article about it here. 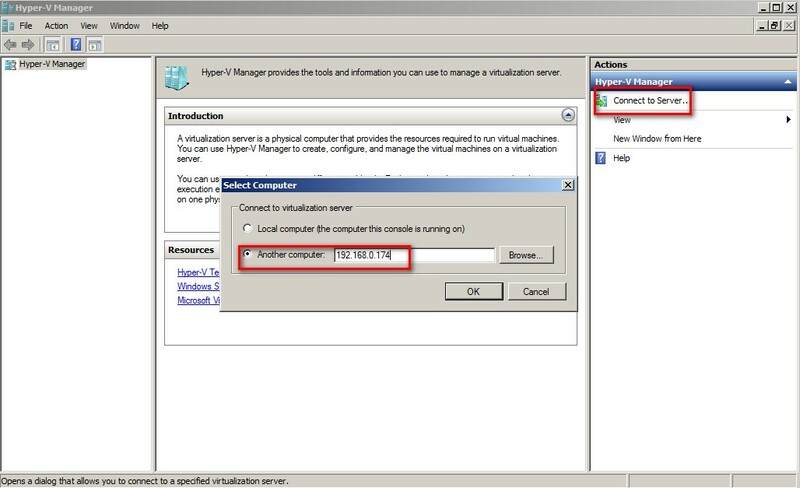 While there are other ways of managing Hyper-V remotely using paid and advanced tools like SCVMM, we will primarily be showing how to administer your Hyper-V Server using the free RSAT (Remote Server Administration Tools) installed on a Windows 7 machine. 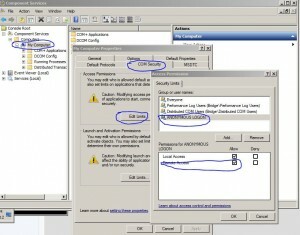 RSAT (Remote Server Administration Tools) are a free download from Microsoft and can be installed on the professional, ultimate or enterprise versions of Windows 7 or Windows Vista. 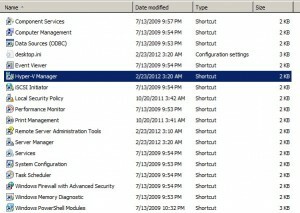 Here is a step by step article on how to install RSAT on your machine. We are now ready to manage our server using RSAT tools. 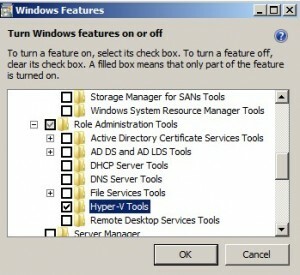 Another thing you have to remember is that if the Hyper-V Server is not a member of a domain and is in a Workgroup. 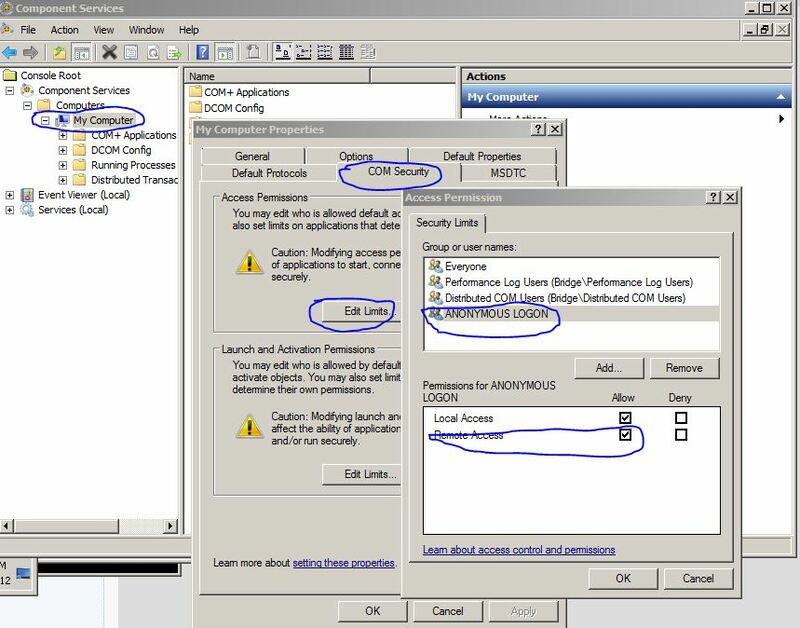 You must create a local administrator account with the same username and password on the server as the one you will be using while logged on from your Windows Seven machine, again, the username and password must be the same !. Since the server is in a workgroup, DNS might not be working properly to resolve the server name, in this case we need to note the IP address of the server so we can get to it remotely. 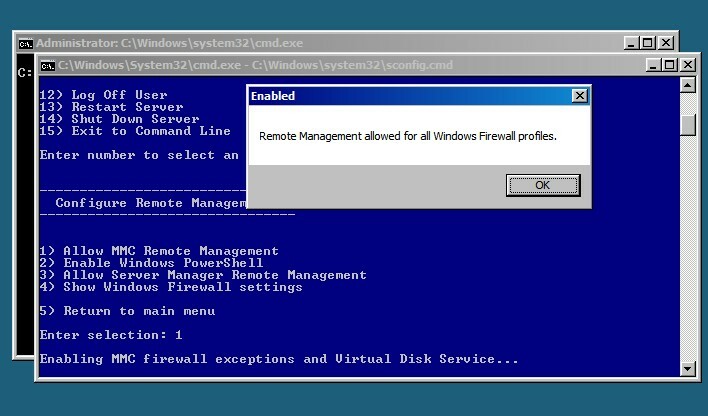 Also, from experience I can tell that you would need to create a HOSTS file entry for the Hyper-V server on the remote machine so that the server’s name can resolve to an IP. 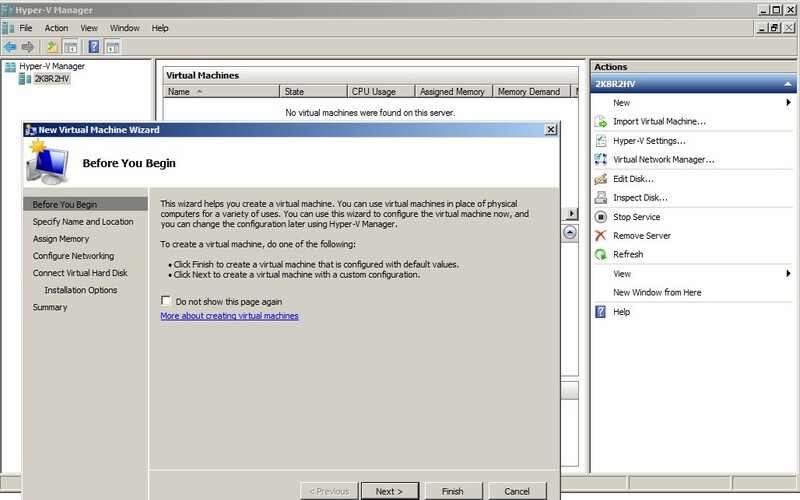 Now you can perform functions on the remote Hyper-V server such as adding a virtual machine by right clicking the server name in the left pane and then New -> Virtual Machine and following the wizard to add a virtual machine.